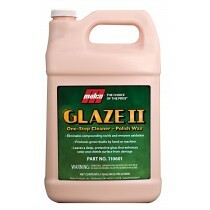 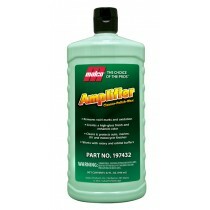 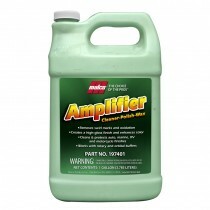 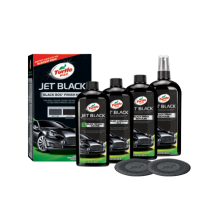 After the cleaning is done and you are ready to make your vehicle look its best. 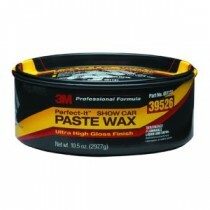 We offer a wide variety of waxes to bring out that stunning look and feel of a freshly washed and waxed car. 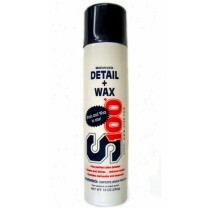 S100 Detail + Wax 10 oz. 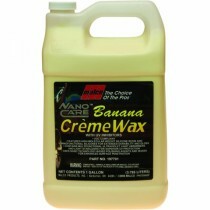 Nano Care Banana Creme Wax 32 oz. 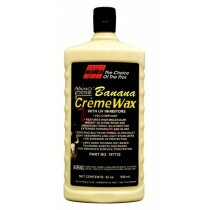 Nano Care Banana Creme Wax 1 Gal. 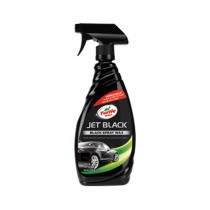 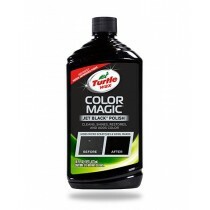 Turtle Wax Color Magic Car Polish, Black - 16 oz. 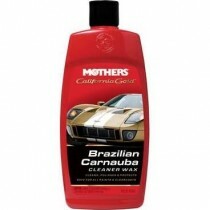 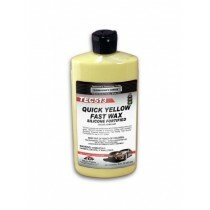 Mothers California Gold Brazilian Carnauba Cleaner Wax 16 oz.